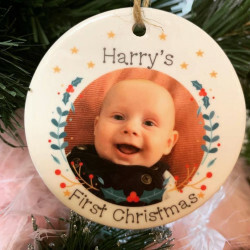 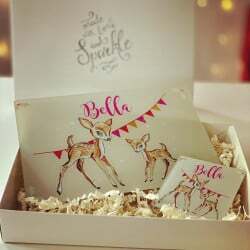 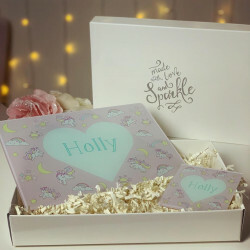 Get your little ones something amazing this Christmas with personalised gifts from Made With Love and Sparkle! 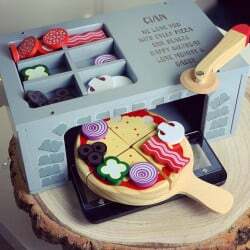 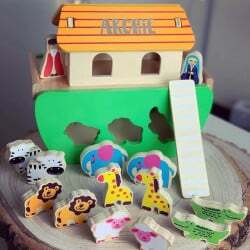 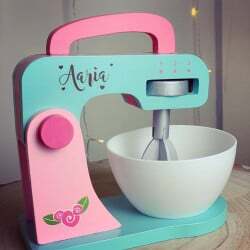 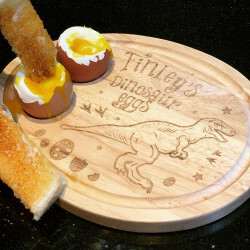 We have a great selection of unique and fun gifts that your children will love, not only this Christmas but for many more years to come! 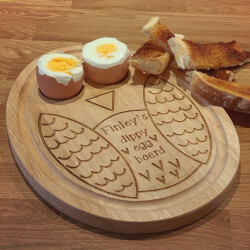 We have a large range of gifts for both boys & girls. 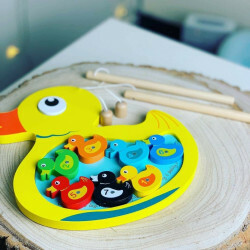 From musical instruments, scooters, tea sets & dolls prams to placemats sets & snowglobes - we have it all covered! 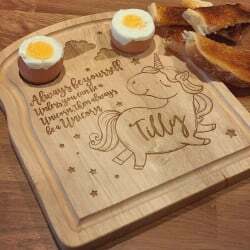 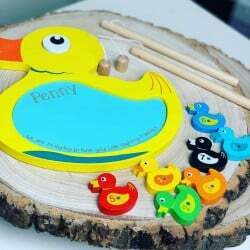 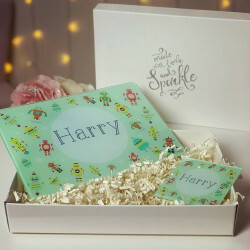 You can find fantastic gift ideas for girls and boys from our range of personalised gifts for kids. 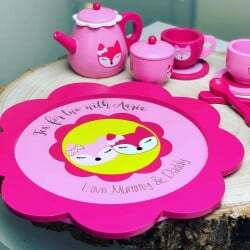 From tea sets and train sets, to accessory boxes and memory boxes, we have a collection of exciting gifts that will bring massive smiles to their faces.